First-time homebuyers often start their house hunts with lengthy “must-have” lists that may or may not be influenced by all the HGTV shows they’ve been watching in preparation for becoming property owners. Nearly two years and one baby later, they are still looking, but their priorities have changed as they look for a home in and around Montclair, New Jersey, where they currently rent. “There is baby stuff everywhere except the dining room table, so storage is important to us,” she said. That’s why they’re considering older homes with basements and garages, and they’ve also ditched the idea of a master suite, because it put many homes out of their price range. But after looking at 15 apartments around the city, outdoor space became optional. Gardella said she had helped Evens “come to the realization that those ground floor and basement units have drawbacks with potential rodents and flooding.” They’ve also looked at top-floor apartments with private, outdoor terraces, even if they were not as large as Evens had initially hoped. First-time buyers often think that they only want a home that is in move-in condition. 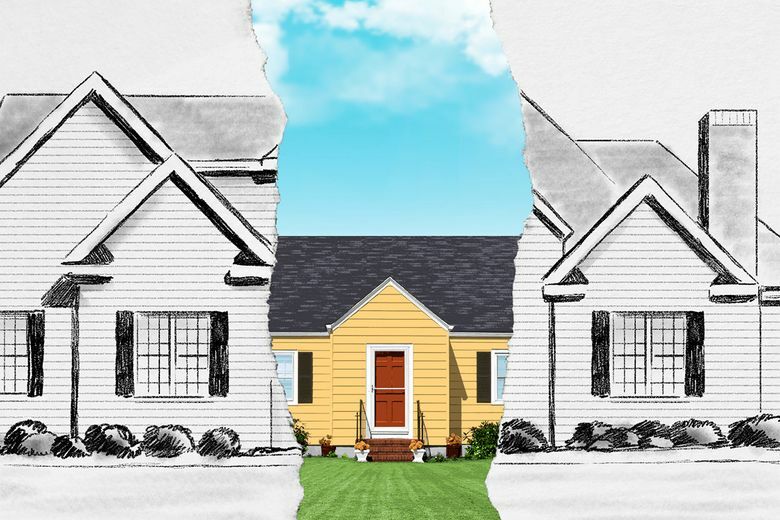 But unless you’re buying new construction and you’re willing to live with all the design choices made by the developer, chances are good that any home purchase will require some renovation work, even if it is just a new coat of paint. But for extensive renovations, Kirsic said buyers should consider whether they’ll have to live somewhere else while the work gets done, and if they even have the tolerance for a big renovation. “Going into a renovation is financially and mentally challenging. It takes time for all of it to come together,” he said. Smith has first-time homebuyers make both a wish list and a deal breaker list — and limits the deal breaker list to just three things. “If you just keep going, they’re not going to be able to find anything,” she said.